The Oxford College of Engineering which is situated in Bangalore was bought up in the year 1974 by the person called S. Narasa Raju. This institute is 1 of the most respected institutions in Bangalore that imparts excellence training in professional education in numerous streams of engineering, PG program in Computer Application and in Business Administration. This institute has been run by Children’s Education Society. This institute provides dedicated and highly qualified team of faculty who offer quality education to the students as per the academic scheme of VTU. 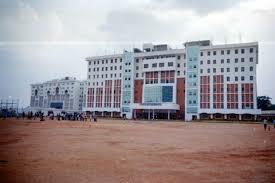 Here the college campus is set in an extensive 6.25 acres land with 2 buildings over 65,000 sq. Meters of built-up area spread over 8 floors. 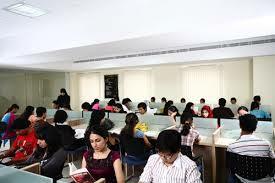 Oxford College has been attributed by National Board of Accreditation (NBA) and regarded as independent institution. Here the entire college department has been recognized as research centers by the Visvesvaraya Technological University. 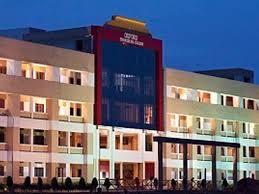 This institute arranges many Cultural Fests like Impulse, Techno Cultural Fests, Oxy Tech 2014, Mech Fiesta etc. Merit in the qualifying examination. The institute has prominent Placement cell & training center which simplifies providing the maximum job opportunities, to aspired candidates of graduates & pre-final year candidates. Placement cell plays a prominent role in offering several job opportunities for the students, so many reputed companies visit the college every year and gives best offers for the deserving candidates. Placement cell frequently conducts seminars, guest lecture, Industrial visit which helps the candidates to interact with the reputed organizations and understand their needs & job profile. College Alumni are working in top reputed companies with good salary package and technically skilled to face the global challenges. Management fee for Mechatronics engineering (Lateral entry)? 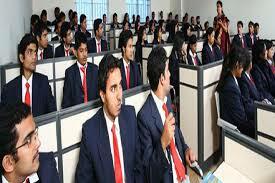 Admission is on the basis of KCET exam score. 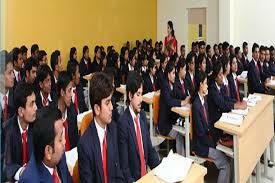 Selection On the basis of merit as per the Karnataka state Government rule. The candidate shall have secured a minimum of 45% marks in aggregate (40% marks in case of SC/ST candidates)and shall have completed PUC, 10+2, or its equivalent with English as one of the languages. The fee will be around INR 5.20lakhs for 4years. Sir mera diploma me ek paper back hai.or mai b.e me admission chahta hun uske liye kya process hai. Mai kb addmission le skta hun. Or kya kya krna hoga? Are you Interested inThe Oxford College of Engineering"? Please provide the following details.